Your DUI arrest is likely your first criminal offense and with this new experience comes many questions and uncertainties with regard to the impact your DUI case can have on your freedom and liberties. While a first time DUI charge rarely results in jail time, unless your case involves an accident causing injury, or a hit & run under California Vehicle Code 20001, a drunk driving conviction can impact your career and employment, especially if you fall into the category of commercial drivers. If you possess a Class A driver’s license, you face a punishment for your DUI conviction that can extend beyond the fines, community service, and DUI school as your commercial driving privilege can be suspended without the possibility of a restricted license. If you are a commercial driver and have been arrested for a DUI in Los Angeles, contact us now (888) 579-4844 for a free consultation to discuss your case. 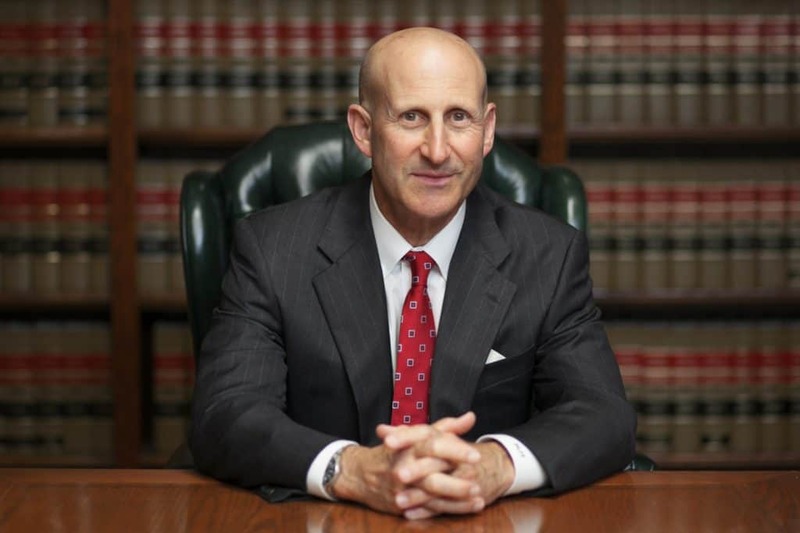 Los Angeles DUI lawyers Paul Takakjian and Stephen Sitkoff have each practiced drunk driving defense law since 1987, and previously prosecuted DUI cases as senior deputy district attorneys in LA County. Most importantly, either Mr. Takakjian or Mr. Sitkoff will represent you, not an associate lawyer or contract attorney. Although the legal limit is 0.08 percent or more per VC 23152(b), the statute only applies to non-commercial drivers or commercial drivers charged with drunk driving in their personal, non-commercial vehicles. 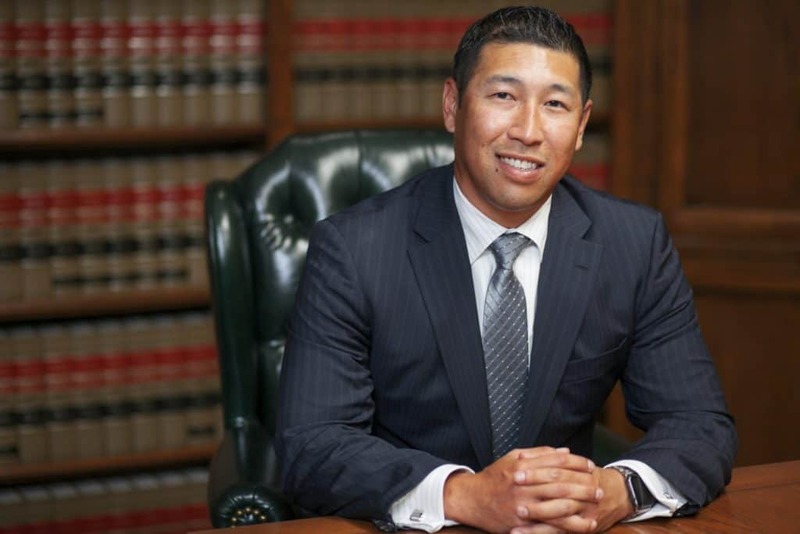 In response to the danger to public safety posed by intoxicated drivers operating larger commercial vehicles, the criminal court penalties and punishments have been enhanced, as well as that of the California DMV. VC 23152(d) carries many of the same punishments as a standard DUI under VC 23152(b). However, DUI in a commercial vehicle is viewed as an aggravating factor and therefore, enhanced penalties are not uncommon in Los Angeles. Typical penalties involve stricter terms of probation, mandatory completion of an extended DUI school rather than the 3 month standard program, and up to 1 year in LA County Jail. However, there is no penalty more crippling to a commercial driver than the DMV imposed 1 year mandatory suspension of your commercial driving privilege. Furthermore, you can receive a 1 year commercial license suspension even if you are charged with a DUI in your non-commercial vehicle. If you are a commercial driver and find yourself facing a VC 23152(d) DUI charge in Los Angeles, contact our West Los Angeles office now at (888) 579-4844 for a free case review to learn how we can help you. The DMV has no sympathy for the impact the commercial license suspension can have on your career or your ability to support your family. The only way to prevail against the DMV and criminal court is through the guidance and advocacy of an experienced drunk driving defense lawyer with experience and success defending commercial drivers in both the LA criminal courts and DMV Driver Safety Offices. For our clients’ convenience, we also maintain office locations in Torrance, Long Beach, Pasadena, Glendale, Woodland Hills, West Covina, Westlake Village, Oxnard, Huntington Beach, Newport Beach, Orange, Ontario, and Corona.